Over the past twenty years, BnD Woodworking has built a reputation second to none. Our emphasis is on quality, from the artistic detail of our custom kitchen cabinets or bathroom vanity designs, to the exacting selection of only the finest materials, to the uncompromising precision of our craftsmanship. 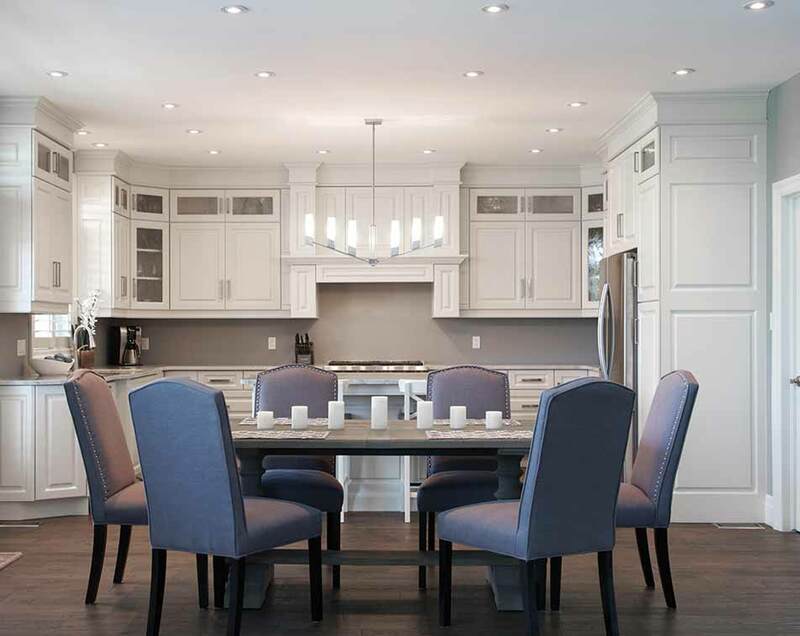 BnD Woodworking opened its doors in 1995 and we have since built a reputation as an outstanding custom kitchen manufacturer in the Ontario region. 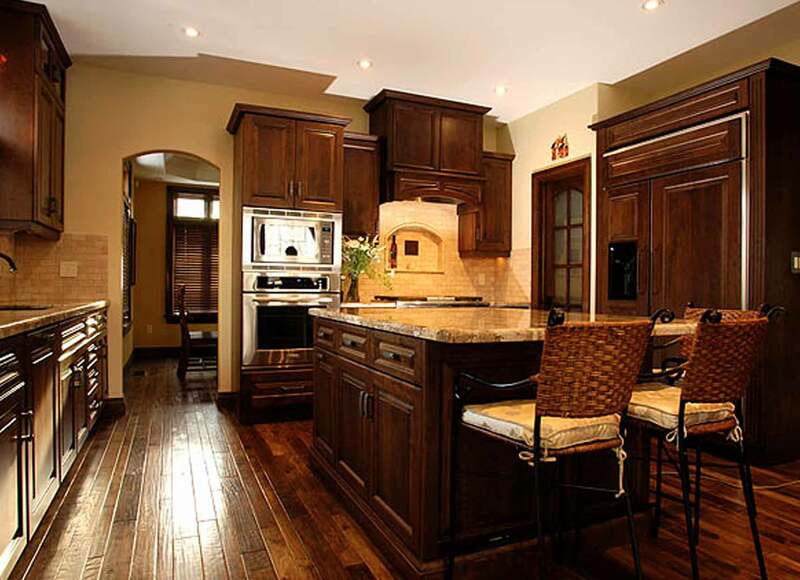 BnD Woodworking enjoys over 20 years as the pre-eminent cabinet manufacturer in the Ontario region.